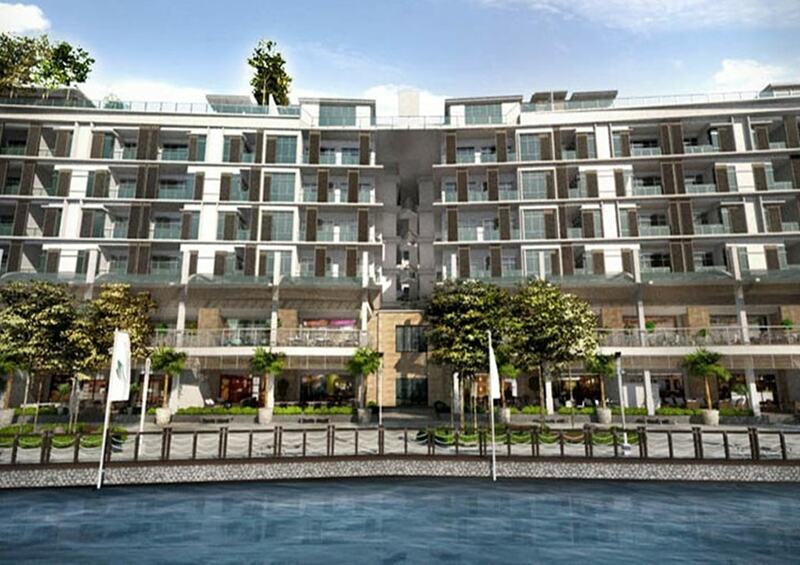 UMCITY is a flagship mixed development project offering world class corporate environment and amenities amidst green spaces, rooftop gardens and a beautiful lakeside environment. 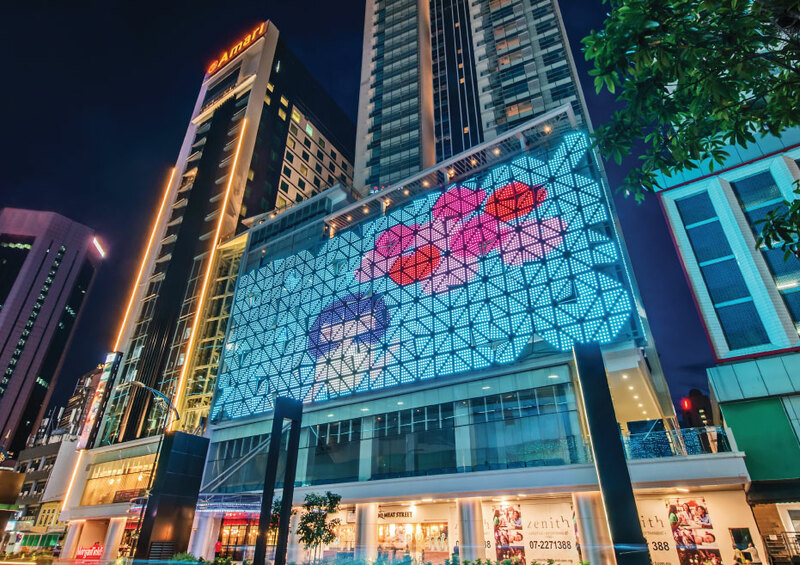 Comprising an internationally branded hotel, a 2-storey entertainment and retail hub and a 36-storey service residence tower, SUASANA forms an integral part of the city’s massive redevelopment along Jalan Wong Ah Fook. 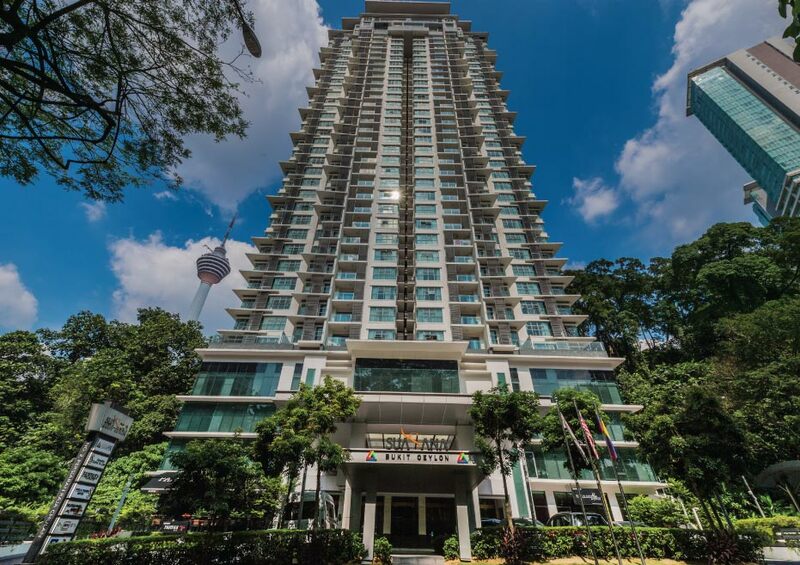 Suasana Bukit Ceylon residences and service apartments is one of the few FREEHOLD landmark developments within the last of the green belts of the Kuala Lumpur business district. 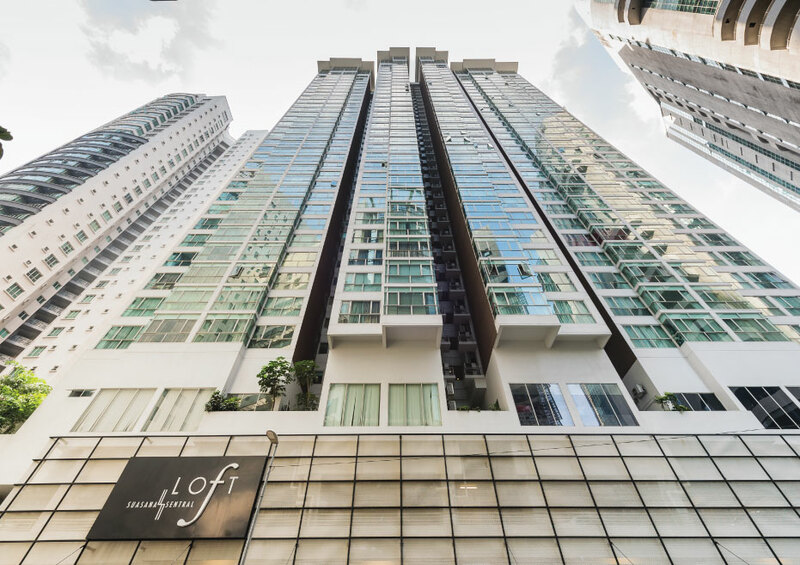 Suasana Sentral Loft, or The Loft as it is sometimes called, is a luxury condominium situated at the transport hub of KL Sentral. 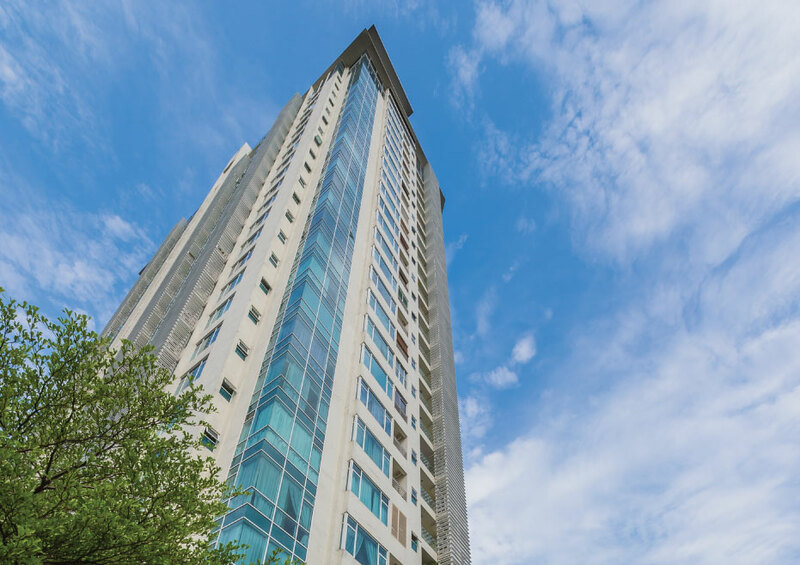 Situated in the freehold prime location of Bangsar amongst one of KL's most affluent neighbourhoods, this luxurious residence is for individuals and families who prefer to live in style. 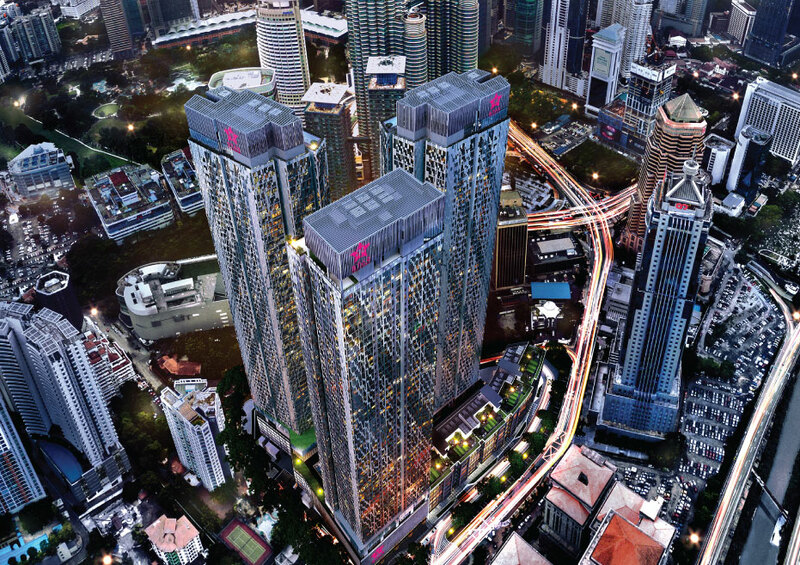 Star Residences Tower Three, known as Ascott Star, offers 5-star luxury living with world-class hospitality services along with its ideal location within the heart of Kuala Lumpur city centre. 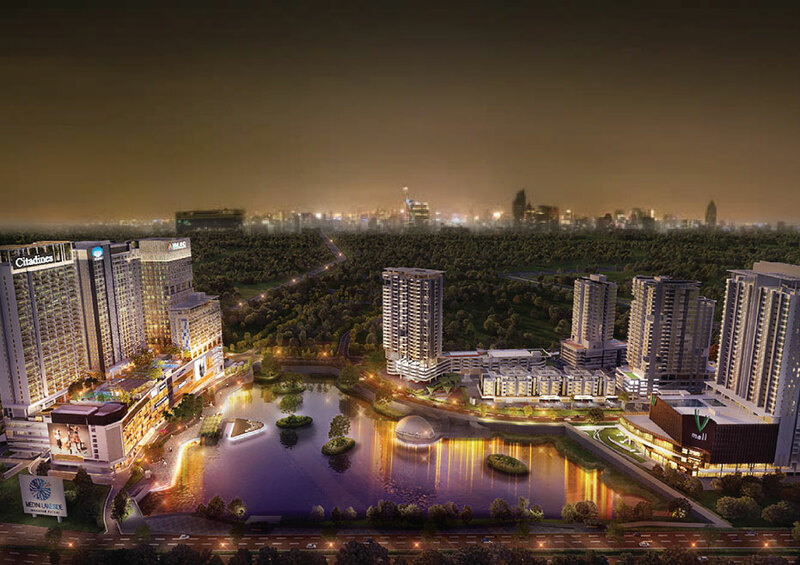 The jewel of Nusajaya, this waterfront precint is an integrated waterfront and marina development that features 168 units of freehold service apartments. 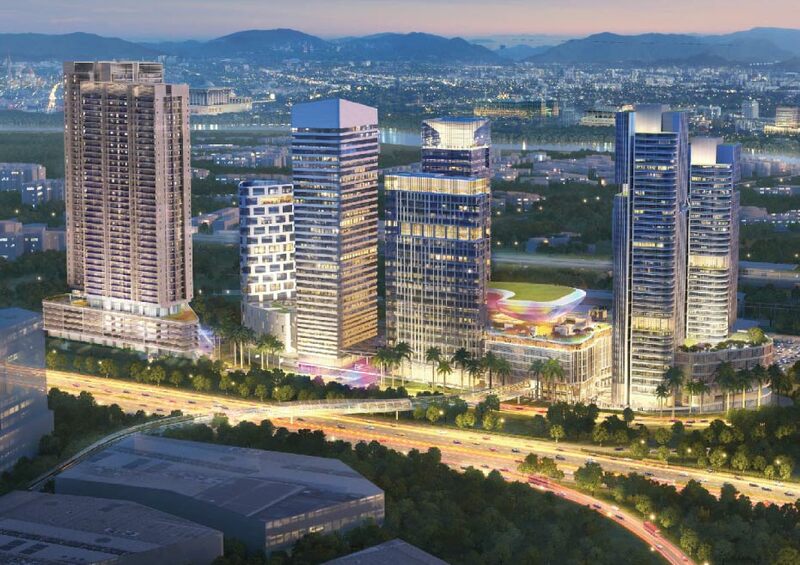 UMLand Putrajaya Project is a mixed use integrated transit oriented development located in Malaysia’s Federal Administrative Centre of Putrajaya. 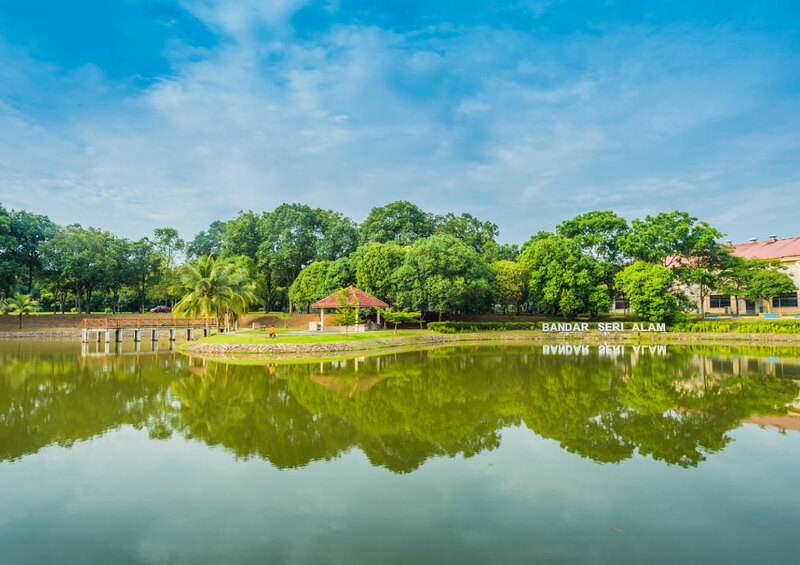 Lakeview @ Kampar is a 34-acre lakefront residences resting in an atmosphere of harmony with a generous portion of calming greenery and lake. 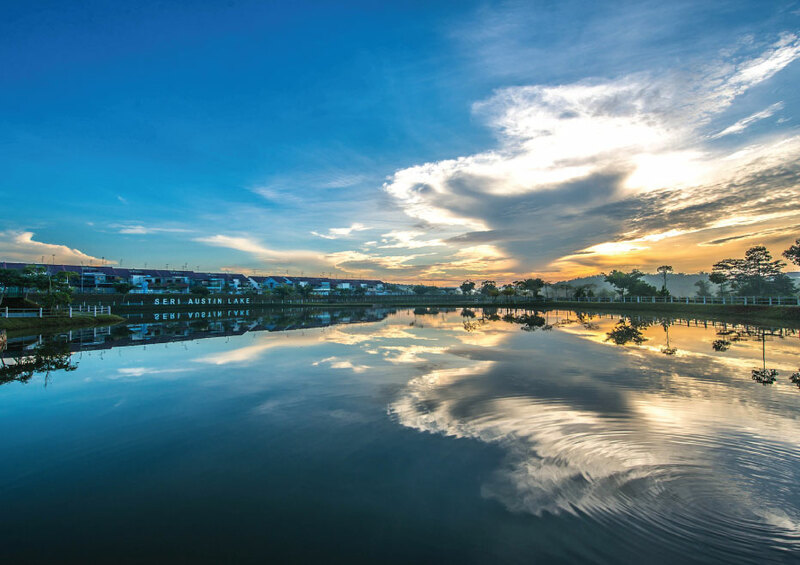 Bandar Seri Alam, one of United Malayan Land Bhd's signature projects, is spread across 3,762 acres of freehold land just 15 minutes away from Johor Bahru City Centre via major highways. 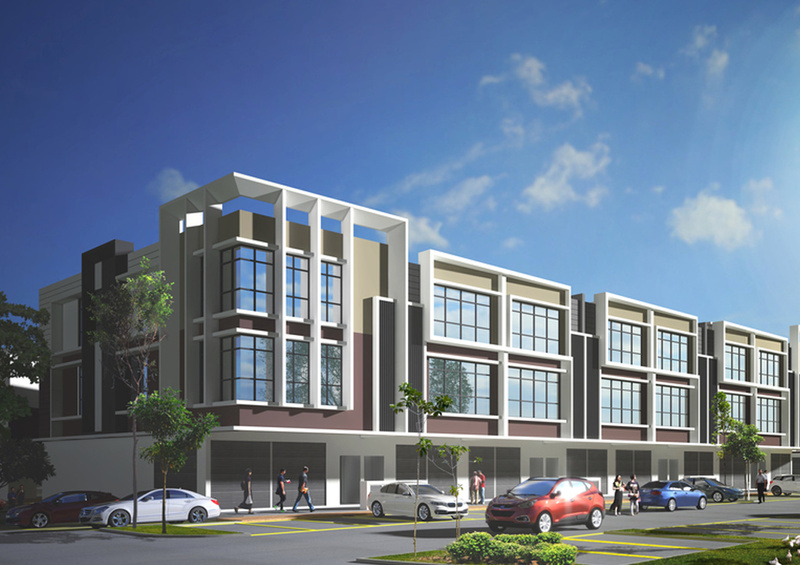 SERI AUSTIN Township is a multiple award-winning township located within the popular growth corridor of Tebrau in Johor Bahru offering easy accessibility and residential appeal. 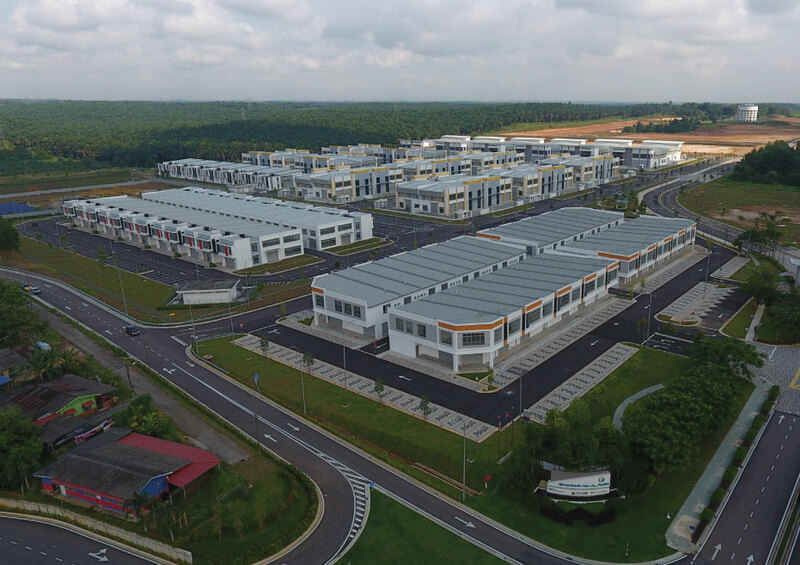 Iskandar Halal Park is a specialized economic zone for the production of halal products consisting a centralised community of manufacturing, service providers with industry essential shared services on one common property. 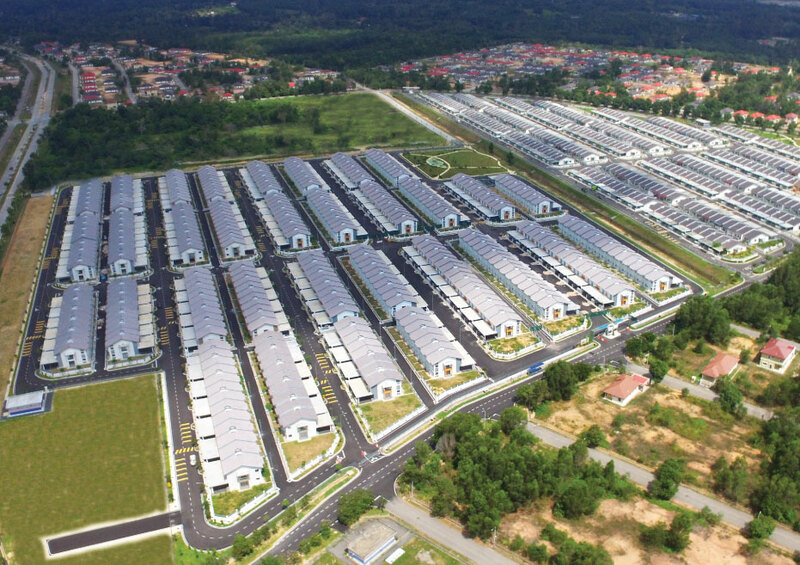 The 898-acre Bandar Seri Putra Township in Bangi, Selangor, which comprises semi-detached houses, bungalows, cluster homes, shop offices and apartments has been developed by UMLand since 1997. 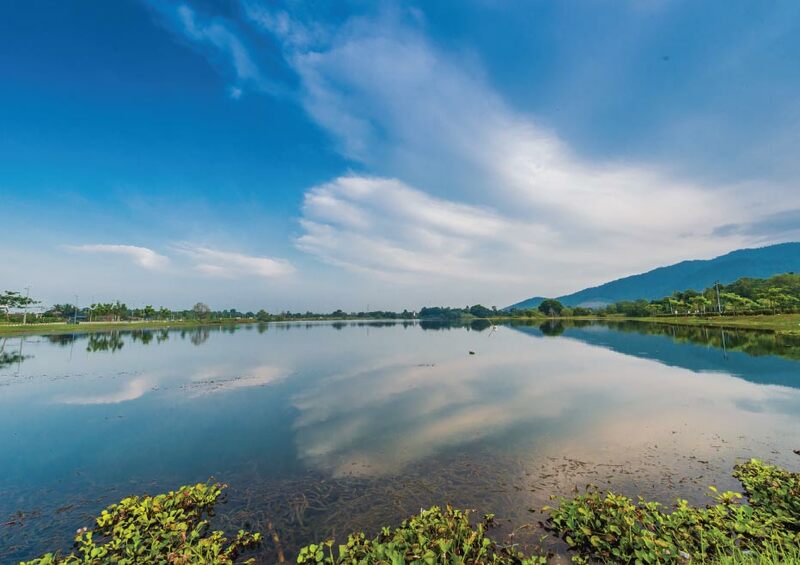 This premier development to the Kajang-Semenyih Growth Corridor presents a unique opportunity to experience a harmonious community living where quality, diversity and amenity come together.